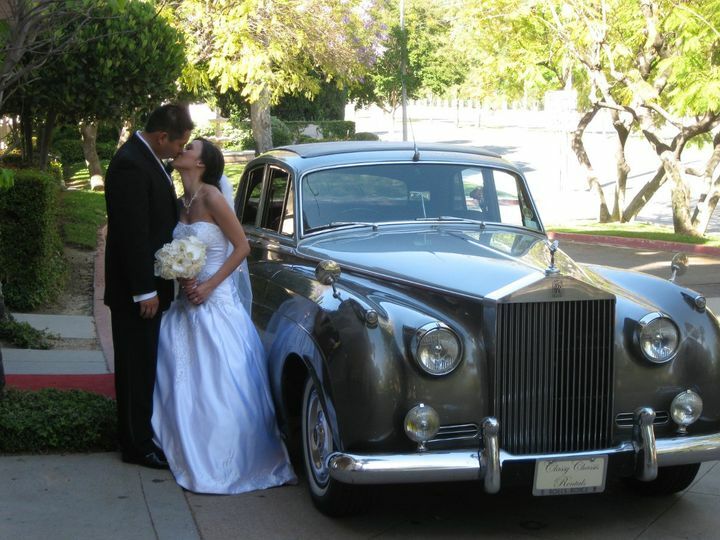 Classy Chassis Rentals is a transportation company located in Tarzana, California, that serves the Los Angeles, Santa Clarita, Ventura, Santa Barbara, and Orange Counties. 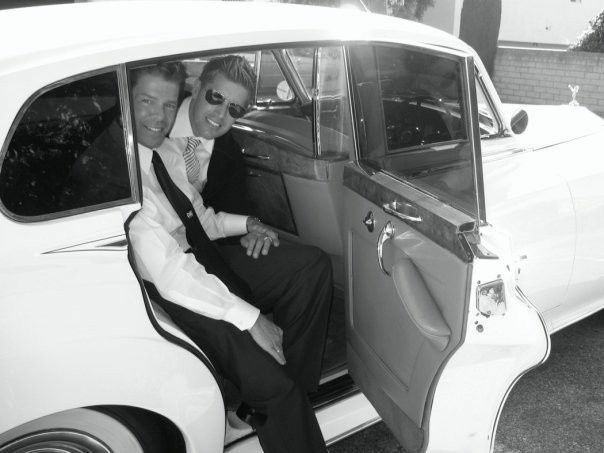 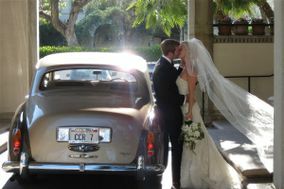 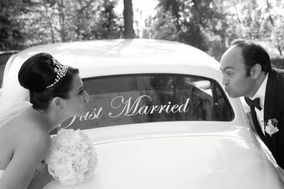 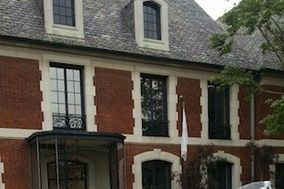 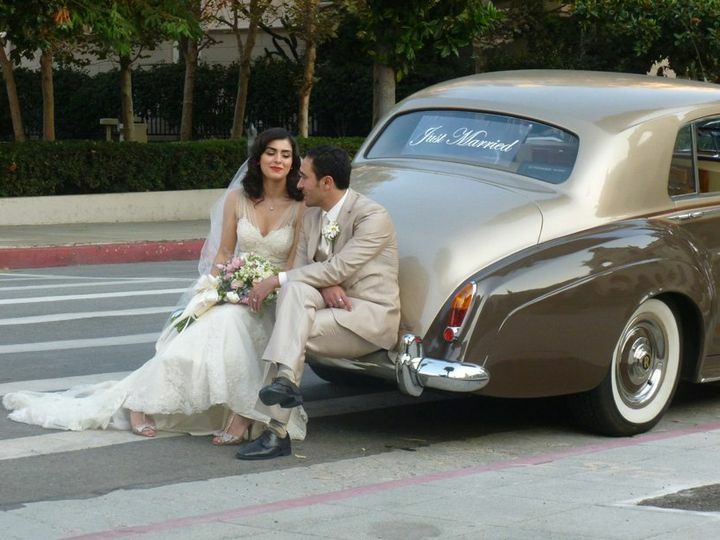 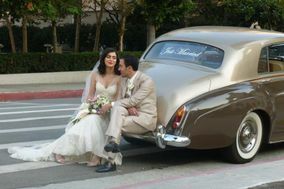 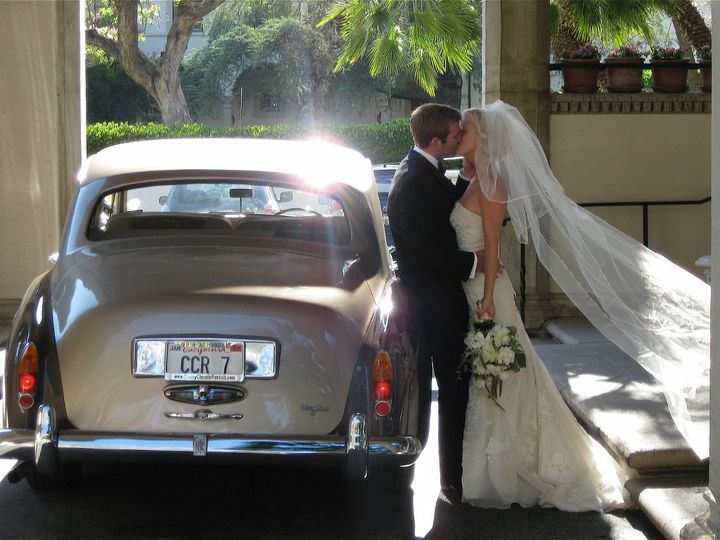 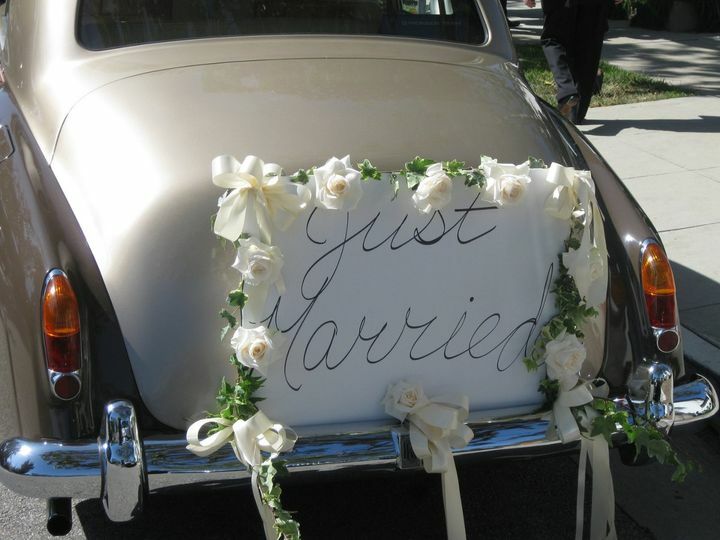 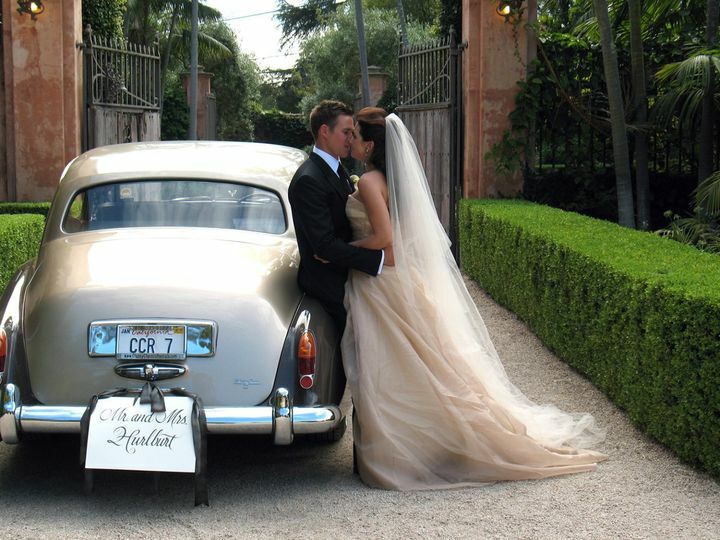 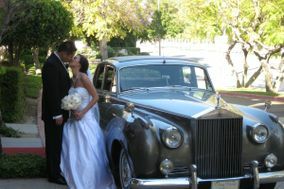 This boutique transportation company offers couples an elegant and exciting experience. 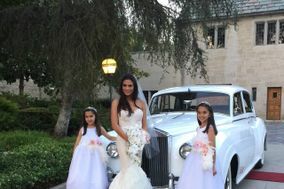 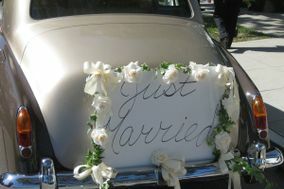 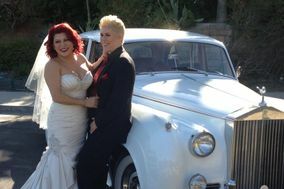 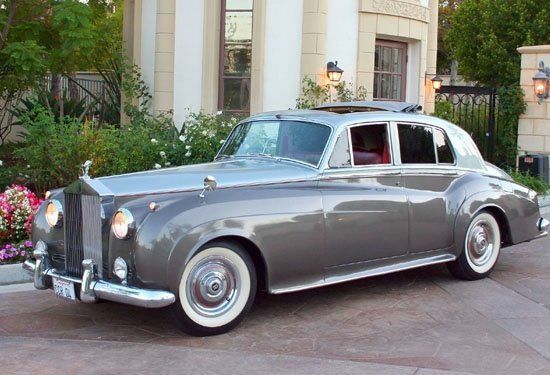 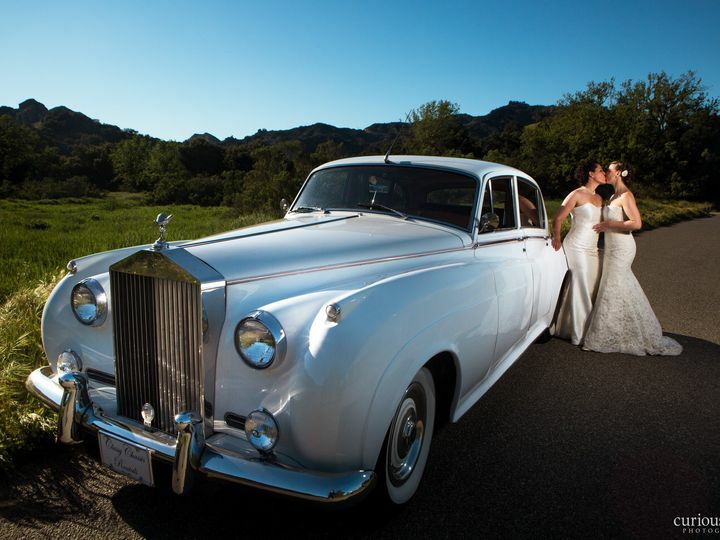 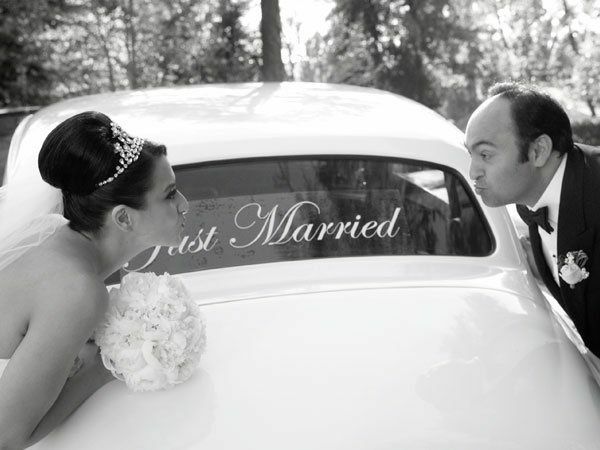 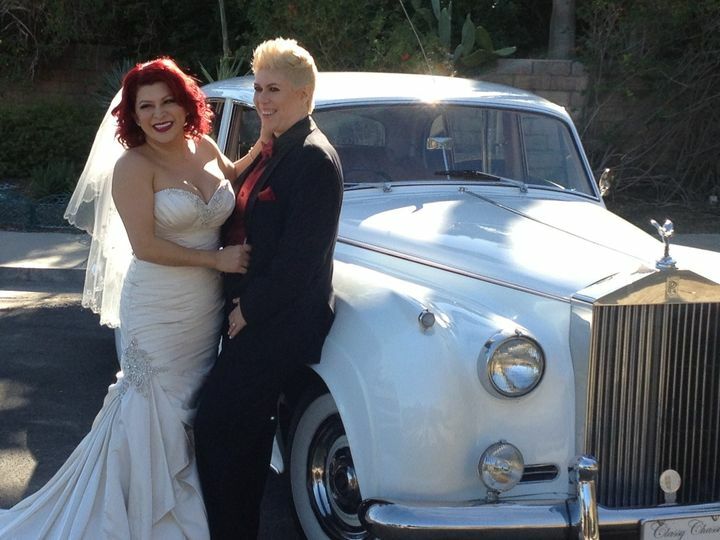 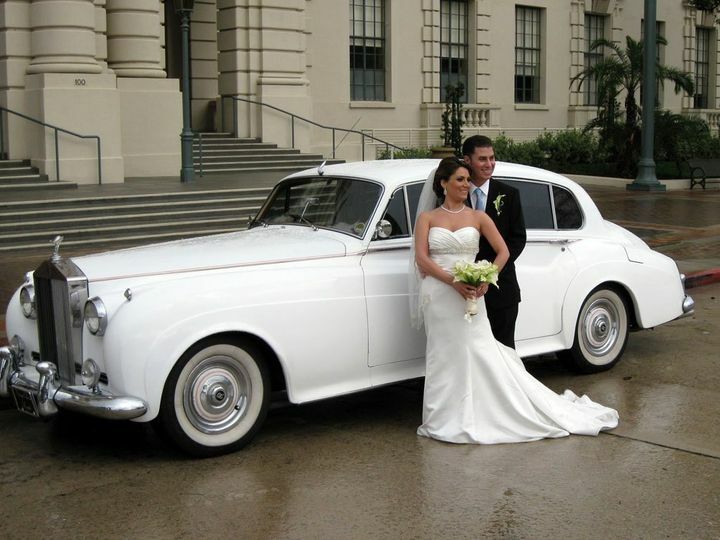 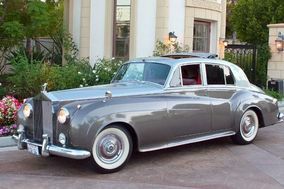 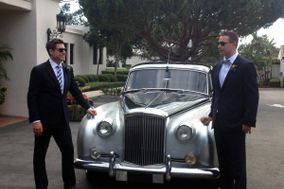 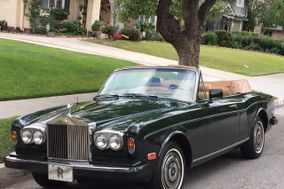 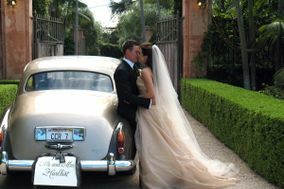 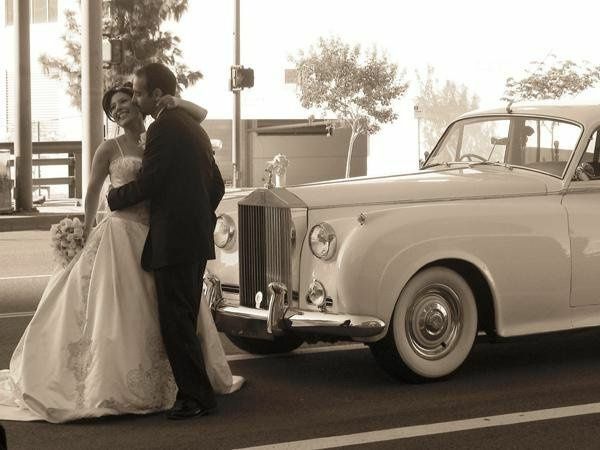 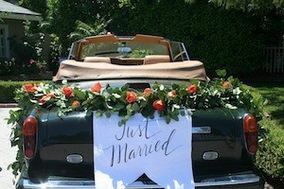 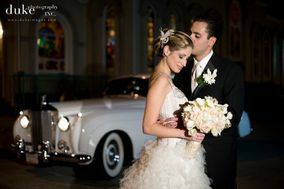 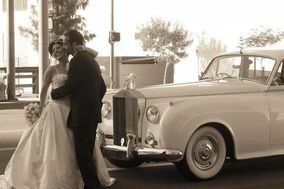 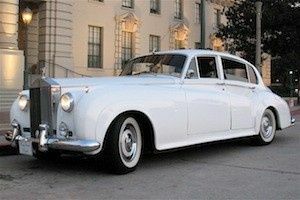 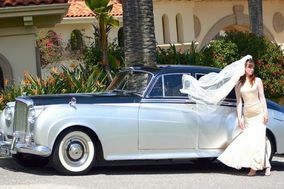 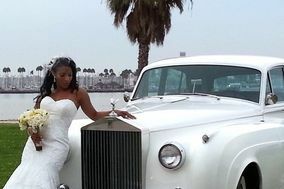 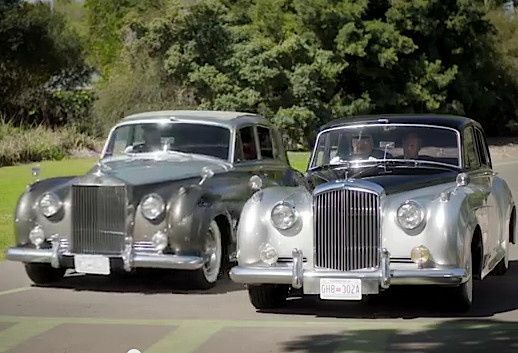 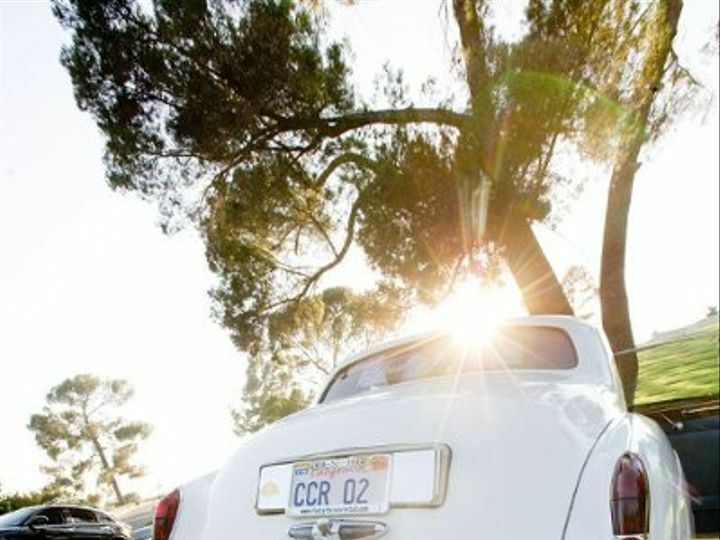 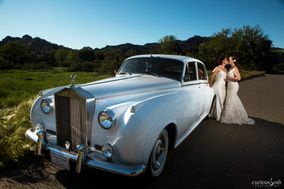 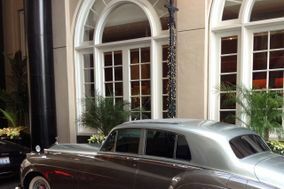 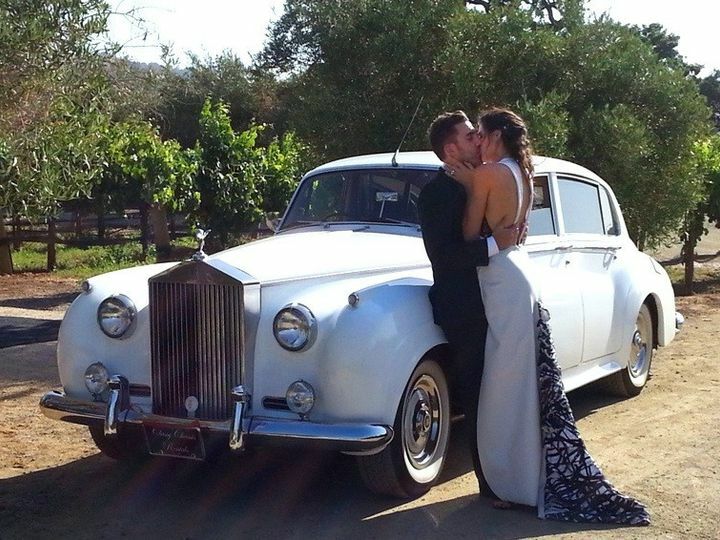 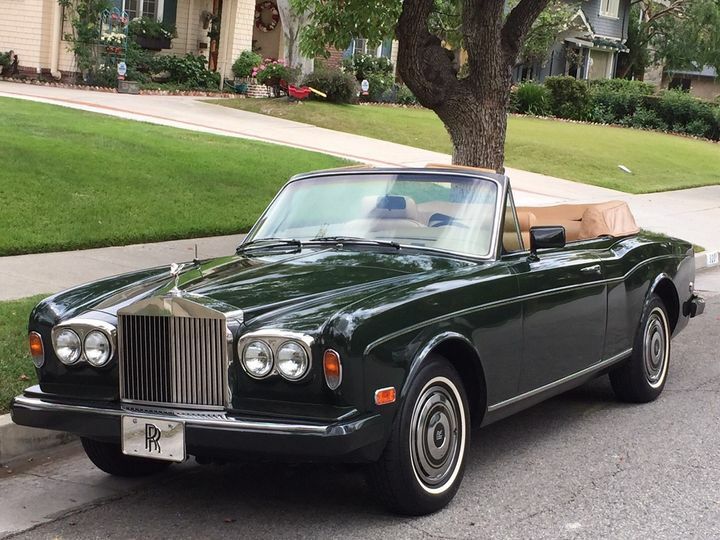 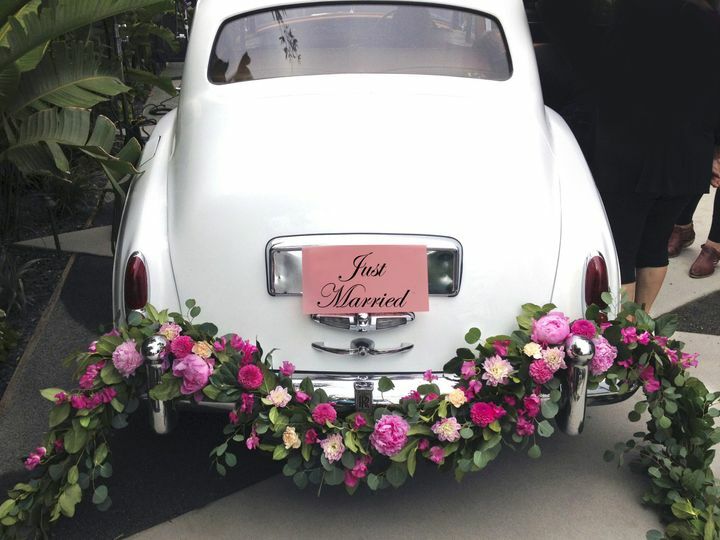 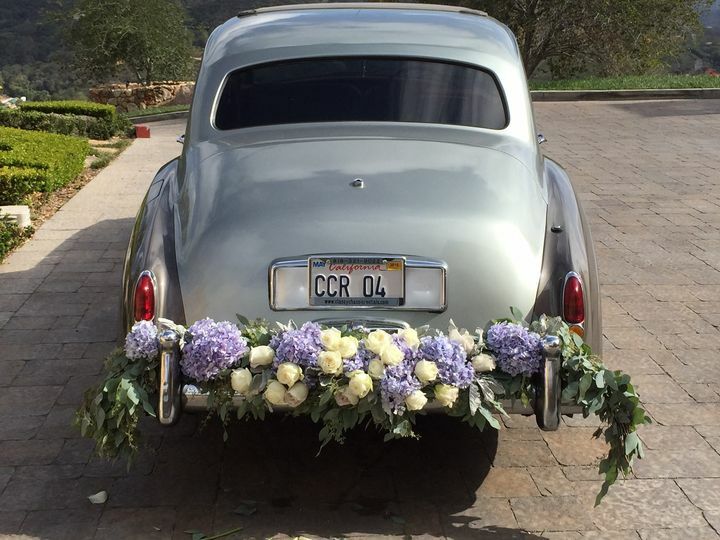 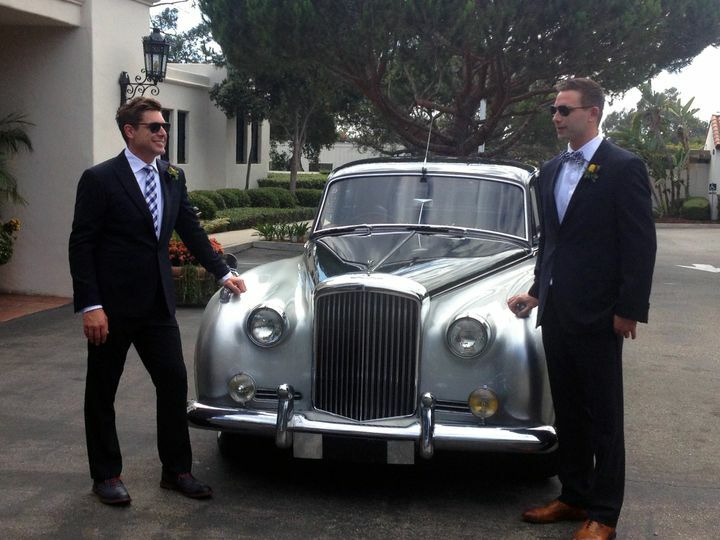 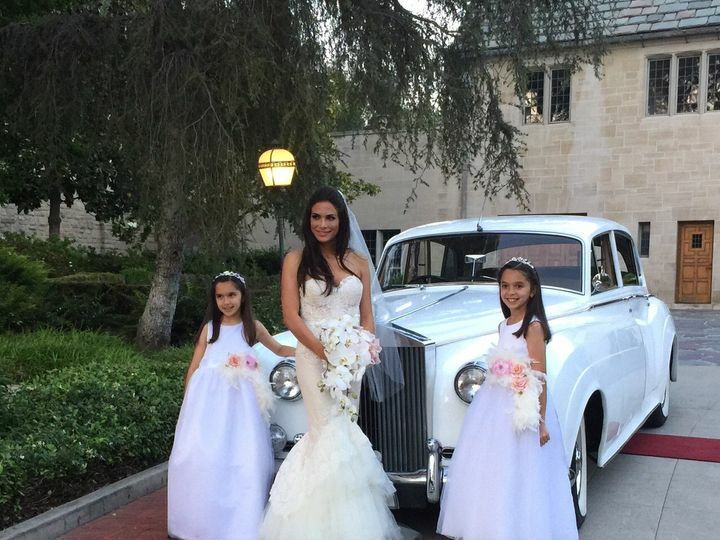 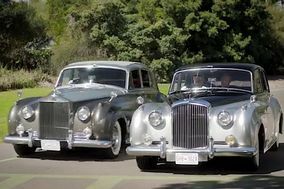 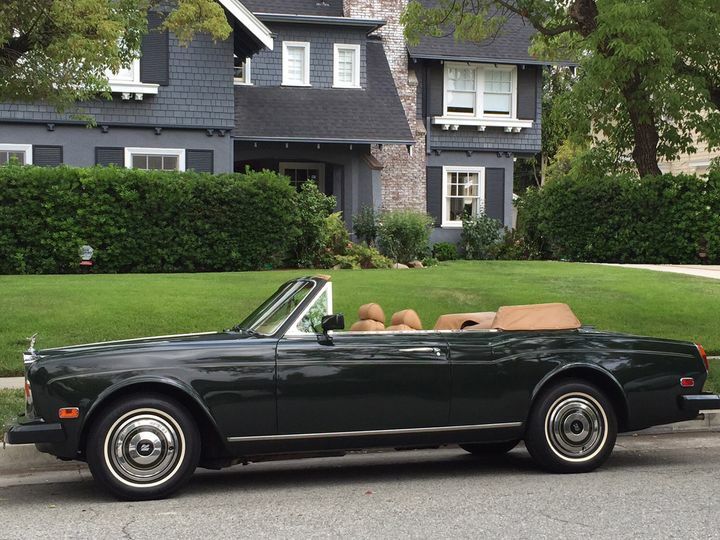 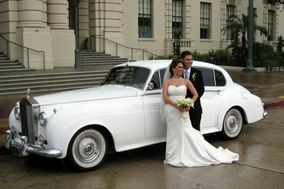 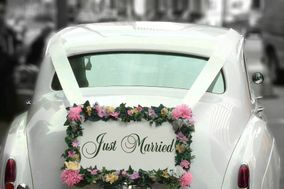 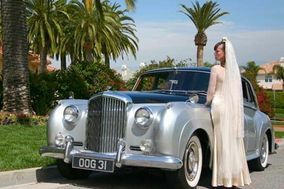 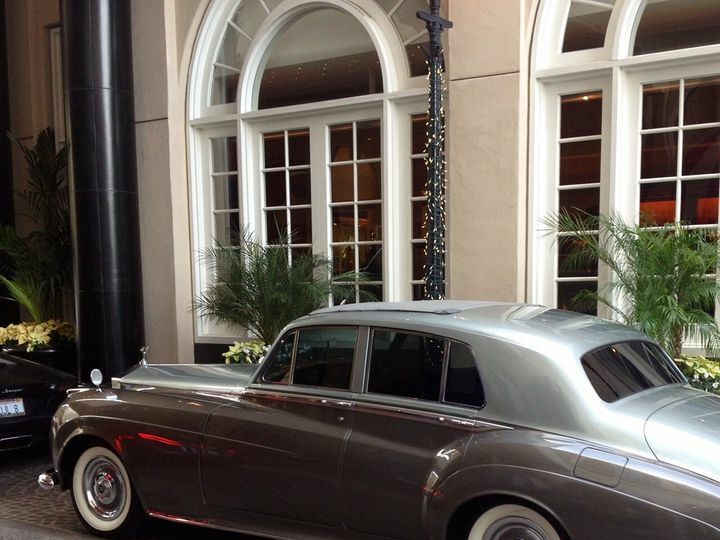 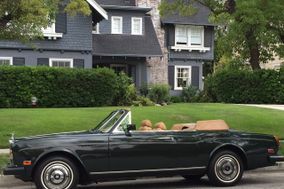 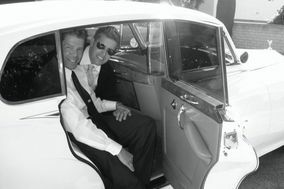 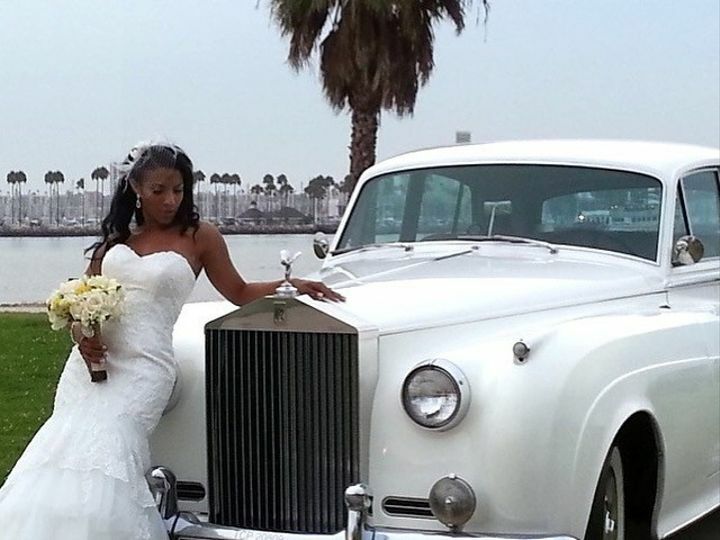 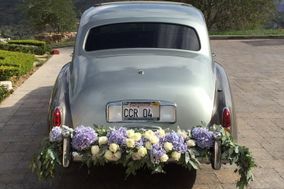 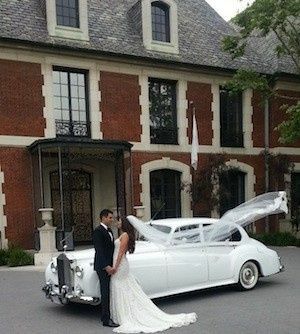 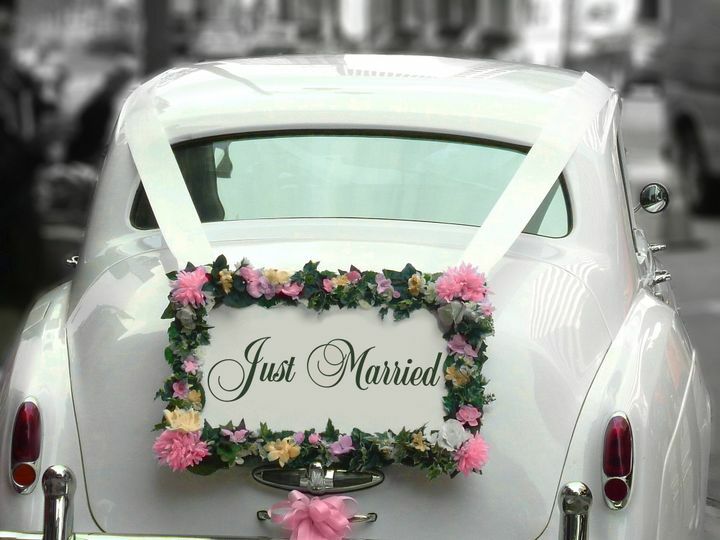 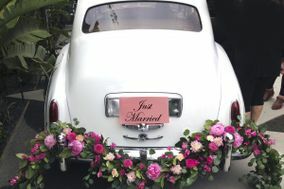 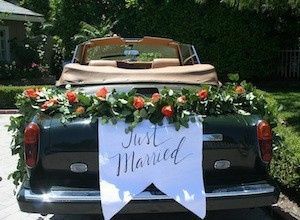 Couples may rent vintage Rolls Royces and Bentleys with chauffeurs to take them to their wedding events. 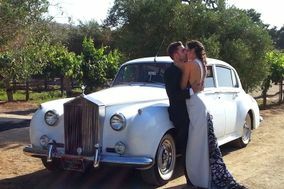 They are licensed and insured, and their decade of experience allows them the insight into what couples need and want from them.